Cartoon Network will launch new series Mighty Magiswords in early 2017. Unlike most franchises that start with a TV series, it was launched earlier this year with online shorts and interactive videos. Mighty Magiswords is a comedy adventure about a brother and sister team of warriors created by Kyle A. Carrozza and produced at Cartoon Network Studios in Los Angeles. 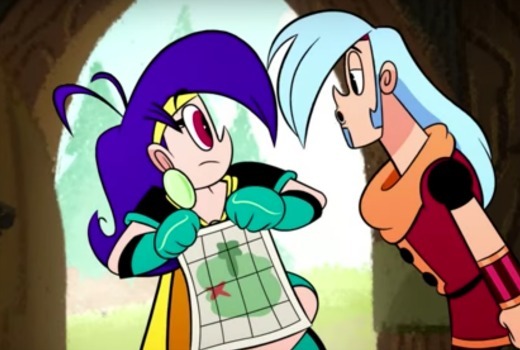 “Mighty Magiswords has been an incredible journey, starting as a simple interactive digital product and organically developing into a true multi-story world,” said Chief Content Officer, Rob Sorcher.